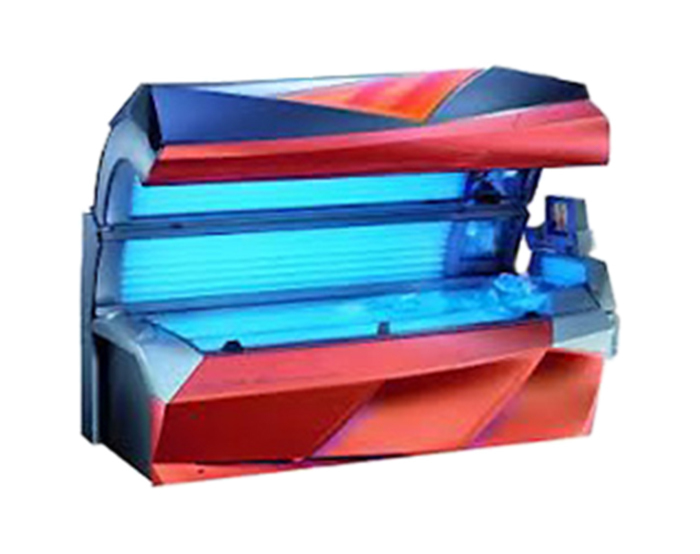 Bodyheat Tanning categorizes our sunbeds/booths into three main types of equipment helping each client achieve their desired results. 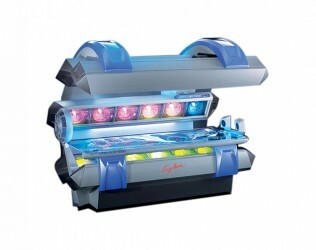 Darkest – These units include our Extreme and FGT (Filter Glass Tanning) sunbeds. 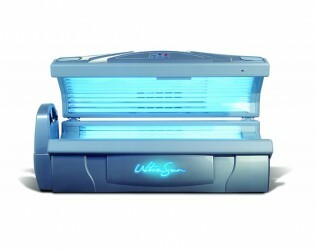 It is recommended to start with the FGT sunbeds to develop the quickest golden tan. 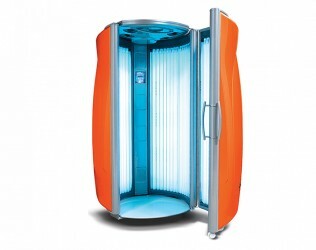 The FGT sunbeds are pure 100% bronzing power on the body to give you a deeper tan than any conventional tanning bed can give you. Once a base tan has been established the Extreme sunbeds are a combination of UVA/UVB mix, temperature controlled (the first cool Tan), have aqua misters, aroma therapy, quality sound system and customizable controls. 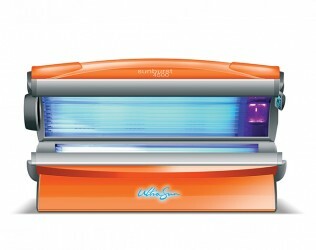 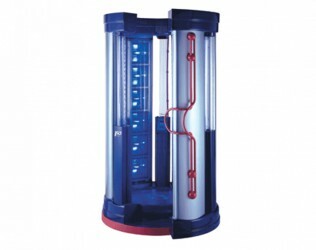 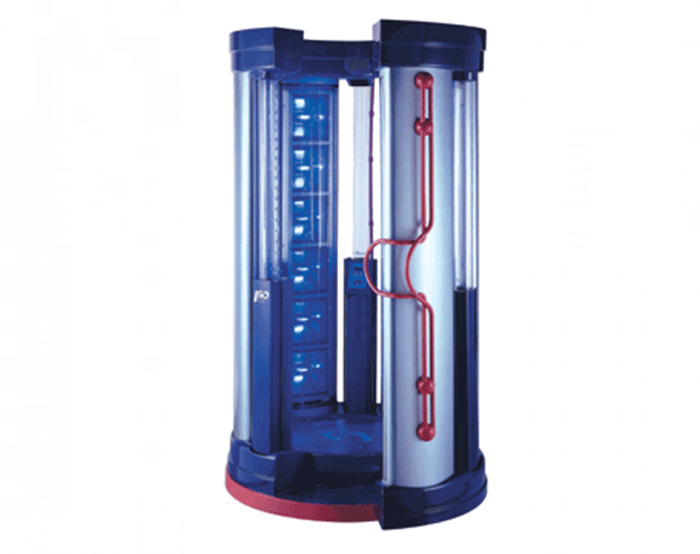 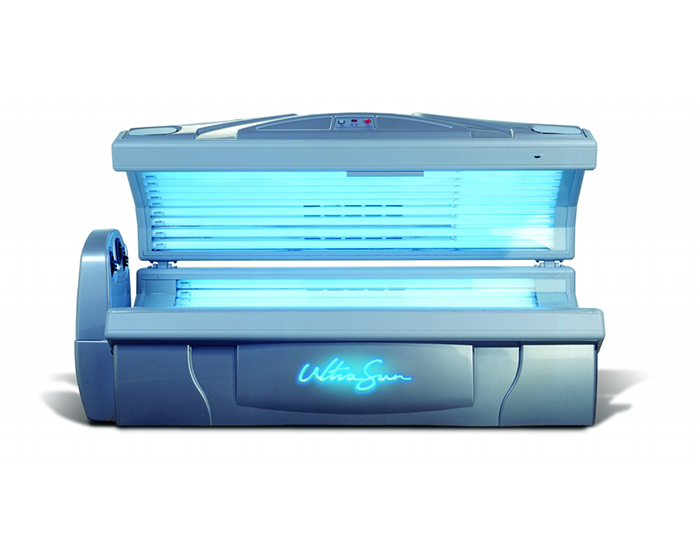 Darker – These sunbeds help to break through established tanning plateau and are for advanced tanners. 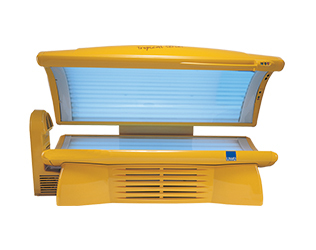 Dark – These Sunbeds will require a little more maintenance and visits to build/maintain a golden base tan than the Darker or Darkest sunbeds. Temperature controlled, the first cool tan! Break through your tanning plateau in 15 mins. 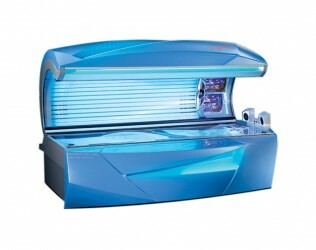 or less. 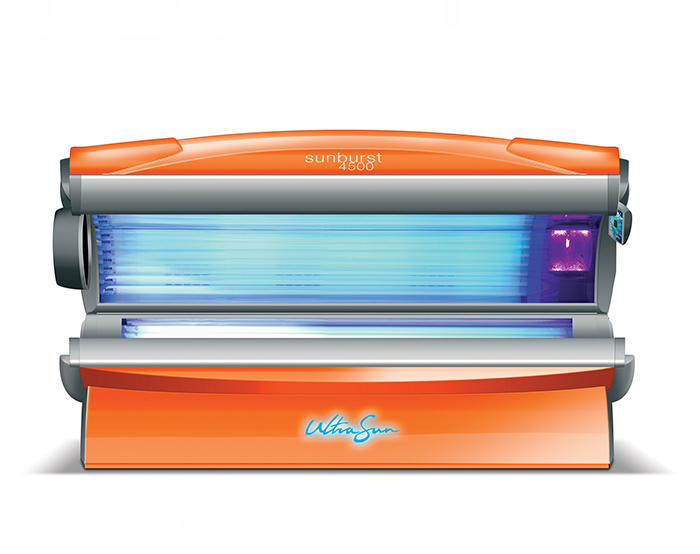 Building up your bronze tan. 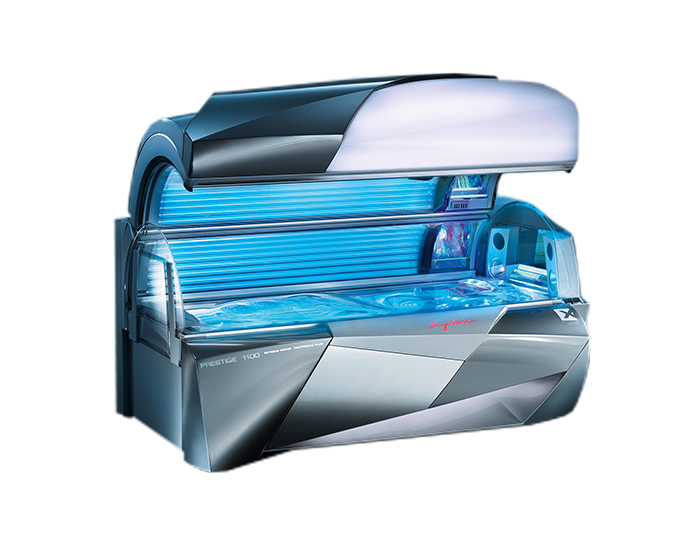 Start off right in building your base tan.